With its cacophony of high-octane hustle and sensory stimulation, there are few other cities in which the cool respite of a yoga mat appeals as much as Delhi. In response to increasing demand, the wellness industry in the Indian capital is blooming. 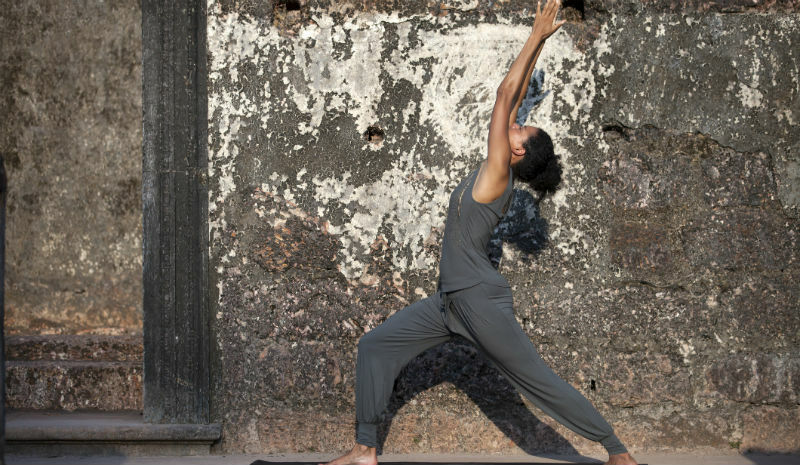 Duck out of the jet stream for some ‘me’ time with our pick of the best places to do yoga in Delhi. A stone’s throw from Delhi’s iconic India Gate, The Taj Mahal Hotel, New Delhi is one of the metropolis’ most prestigious addresses. 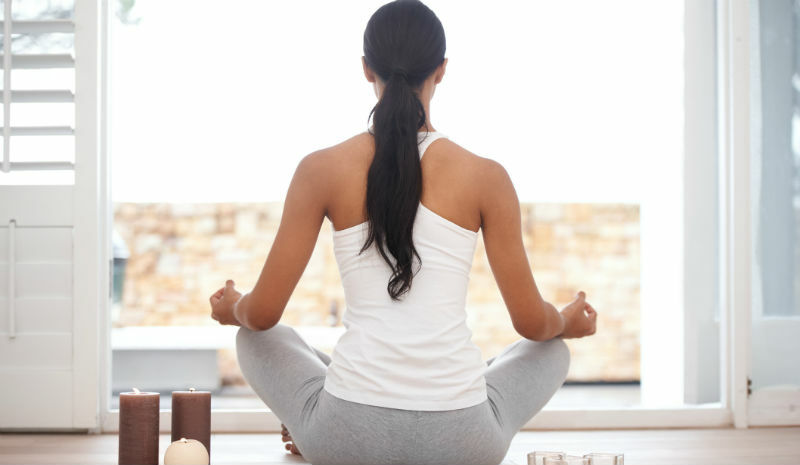 It also offers private yoga instruction on demand. Each session is tailored to your requirements, whether it’s an invigorating early morning class by the pool or a restful evening one in your suite. 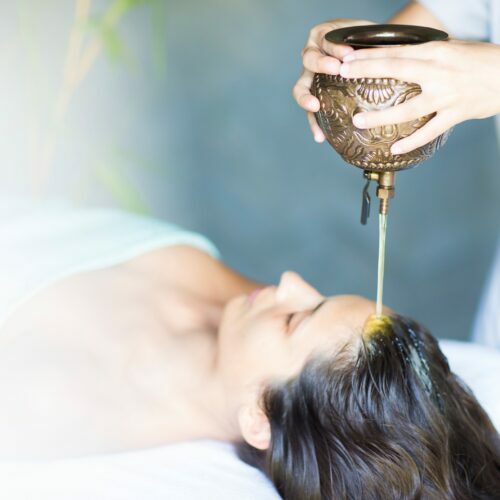 If it’s the latter, follow it up with a soothing Ayurvedic abhyanga massage to knead away the knots of the day. Drop into AtréYoga Studio a few floors up from the charming streets of Hauz Khas to discover yoga instructor Zubin’s labour of love. 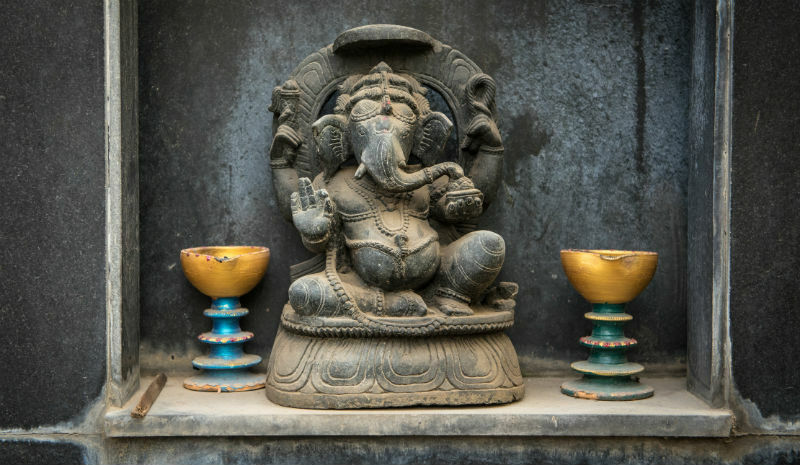 This sweet little studio is where he teaches pulse-raising Ashtanga and Vinyasa Flow classes to a tribe of loyal local and expat yogis. For something more laid-back, pop in for an evening Yin session. Ambient lighting and, on occasion, a live sitar performance guarantee a mellow mood. 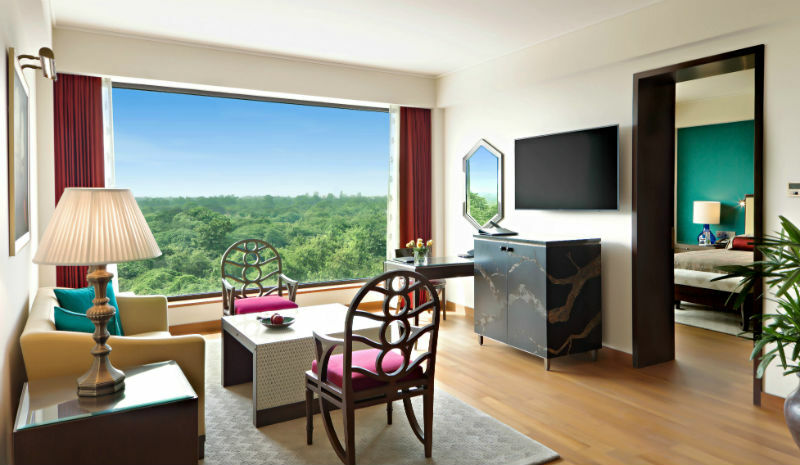 The installation of a state-of-the-art air-purifying system makes The Oberoi, New Delhi one of the best places in the capital to take a deep breath. 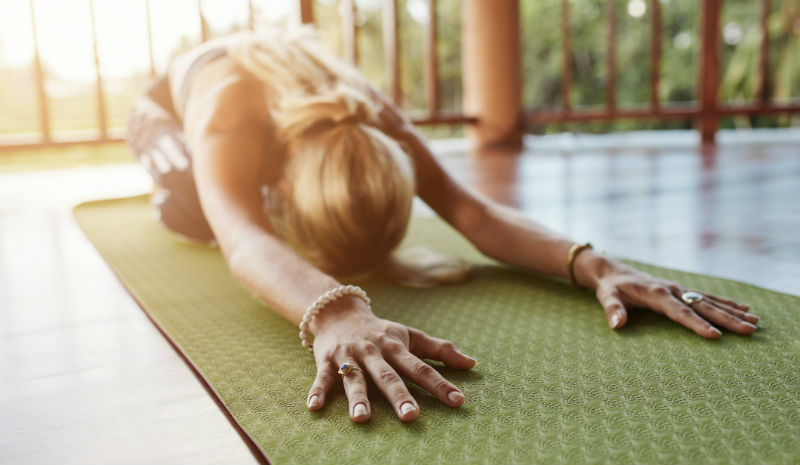 The fitness centre offers yoga classes on tap, but to make the most of the tranquil views in your suite, try a private session. Roll out a mat alongside the floor-to-ceiling windows—the vista across Delhi Golf Club’s treetops, punctuated by the dome of Humayun’s Tomb, is a rewarding drishti for your tree pose. The esteemed global yoga school has two centres in Delhi: Head west for Vedanta Dwarka Centre or south for Vedanta Nataraja Centre. Both offer a comprehensive schedule of asana and meditation classes, all revolving around Sivananda’s signature brand of hatha. Both centres are excellently run, with highly qualified teachers offering plenty of alternative postures for those new to the practice. Aside from palatial interiors, excellent service and a prime location, The Leela Palace New Delhi is home to a two-storey Espa Spa, replete with a sauna, a café serving health-conscious fare and, of course, a dazzling range of treatments. There’s also yoga on the menu here, although you might wish to step outside for that. An early morning private class on the rooftop terrace offers majestic views across the city as the sun rises. For those less partial to a sweaty Ashtanga session, the slow and steady pace at Iyengar Yoga Centre Yogakshema near Connaught Place may appeal. Nivedita Joshi, student and devotee of the late BKS Iyengar, teaches down-to-earth, thoughtful classes for beginners. The centre is all polished wood floors and airy French windows, perched serenely in a Japanese garden that buffers the roar of Delhi beyond.